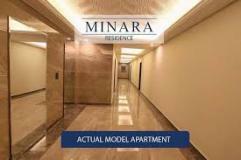 Minara Residence is a beautiful and marvellous residential apartment project situated at the gateway of DHA and Bahria Town Islamabad. 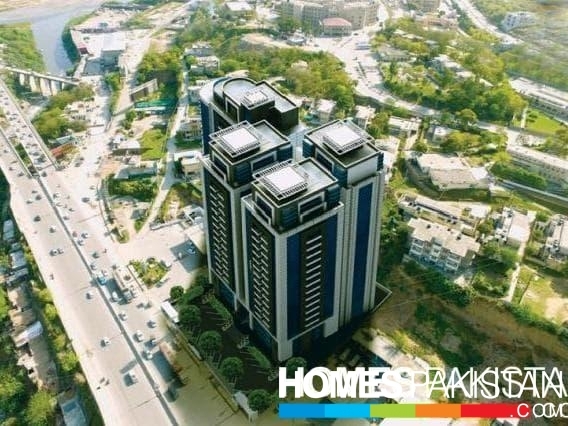 The project holds the ideal location of twin city Islamabad/Rawalpindi at main GT Road the Gateway of DHA society and Bahria Town Islamabad. I am interested in your property Reference No. 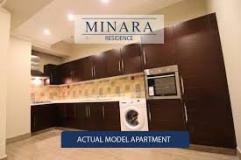 with title 'Minara Apartment For Sale On Downpayments'. 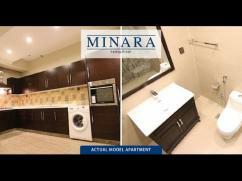 Please send me further details. Thank you.